@FerryCorstenCC wooooooooo the ultimate mid week pick me up! 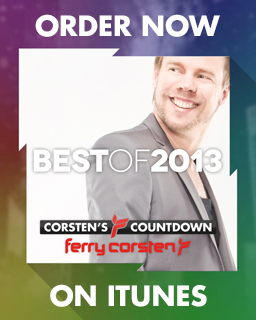 @FerryCorsten @FerryCorstenCC yearmix 2013.........one word.........WOW!!! !